Shia LaBeouf has been arrested again, this time at the Austin City Limits music festival in Austin, Texas, TheWrap has learned. Officers noticed the actor’s bizarre behavior on 6th Street in downtown Austin and he was arrested on suspicion of public intoxication around 5:30 p.m. PT. The crime is a misdemeanor. LeBeouf is no stranger to handcuffs, having been arrested in June 2014 at the Broadway musical “Cabaret” in New York for being drunk in public. He pled guilty last September to disorderly conduct, and in March, a judge ordered the “Transformers” star to spend three months in treatment, adding that the charges would be dropped if he displayed six months of good behavior. 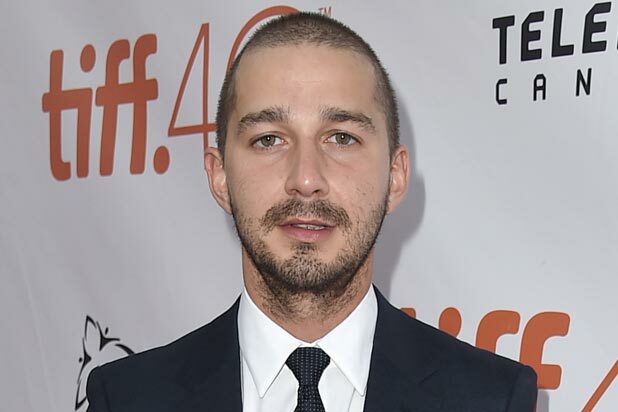 LaBeouf did make it six months, and this latest incident is not expected to affect that previous ruling. News of LaBeouf’s latest arrest for first reported by TMZ.